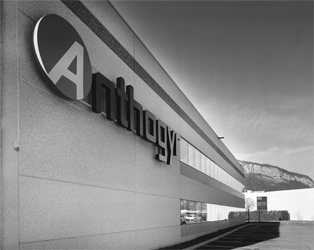 Anthogyr Manufacturing was founded in 1947 in the French Alps which are considered to be the cradle of watchmaking and precision engineering. Today, the company has a strong international position while remaining an independent business. Anthogyr Manufacturing is basically a great human adventure in which management, exchanges and innovations play a major part.